….AND YET ANOTHER PROJECT INVOLVING TOSSED JUNK! 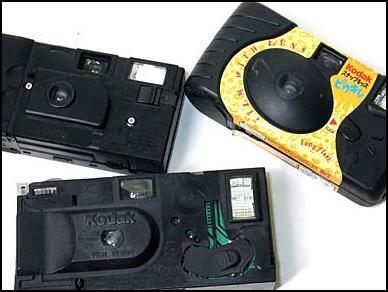 Disposable cameras – called “film with lens” by the marketing people- have plenty of salvageable parts. There are plenty of electronics in them which could be used for making odd flash guns (but since this requires electronics and have extremely SHOCKING potentials, I chose to leave this for now). The tiny single or doublet lenses of them promise some possibilities in alternative imaging (read: blurred imagery). And their viewfinders offer an alternative- making it possible to shoot with wide-angle lenses on RF cameras without getting expensive auxiliary finders. 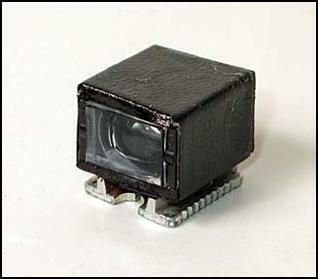 Disposable cameras are fitted with wide angle lenses- the short focal length is actually a practical solution to allow acceptably-focused images and sufficient flash exposures with the least technical components. Often the lenses would be between 25 to 33 mm in FL. They are also fitted with TRUE OPTICAL FINDERS (‘reversed Galilean telescopic types’) to allow proper composition. Some of these cameras even identify the (nominal) focal length of their lenses. 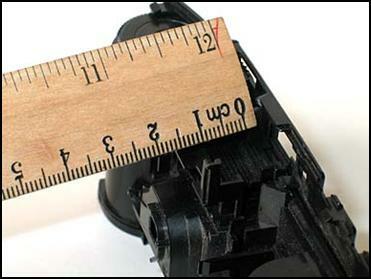 If you find one marked as “33 mm” or so, the optical finder found with it will cover the 35mm field. 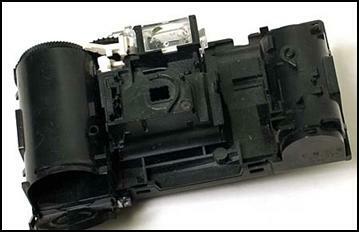 Take the camera apart – easy to do with a blade cutter since the cameras are made of cardboard and soft plastic. The materials needed are few and simple. Stiff cardboard is used to make the finder’s body. 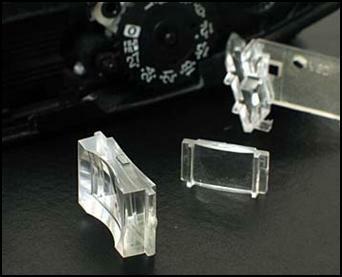 The finder’s lenses are usually clipped in place so removing them would be easy. 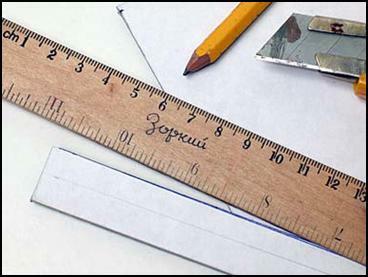 Measure the original finder to determine the dimensions of the original finder. The new finder is really just a rectangular tube. The lenses are set with glue. The interior of the tube should be painted flat black. The exteriors are covered with faux leather or leatherette. 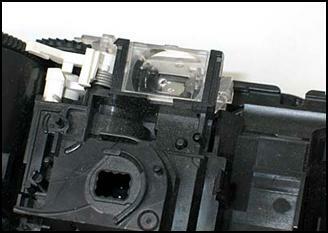 The eyepiece end should be masked and held by a plate with a smaller window. If it’s possible to salvage the original part from the camera, get it and use it in the new finder. It will simplify things. The ‘foot’ used for this finder came from an old flash accessory. You can make your own foot using plastic or Plexiglas pieces of different sizes glued to form the necessary shape. 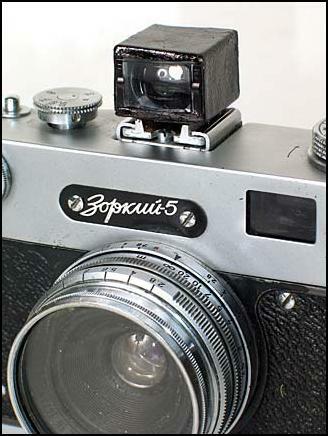 A D-I-Y finder from a 25mm-lensed disposable camera used for a 28mm Canon on a Zorki-5. But is it accurate? Some testing is necessary to determine the actual mounting position of the finder. This would involve adjusting the finder to shoe height, and the finder’s ‘forward’ tilt as well. Parallax issues aren’t too serious with Wide Angle lenses anyway. With WA lenses, a discrepancy of 5, 10, or even more millimetres will not matter much.